Automate your accounting as an Agent. The Agent product allows the Agent to have their own copy of Xero so that as your office closes their deals, their accounting data auto transfers into their Xero. This provides each Agent with true business accounting on an ongoing basis with zero data entry. 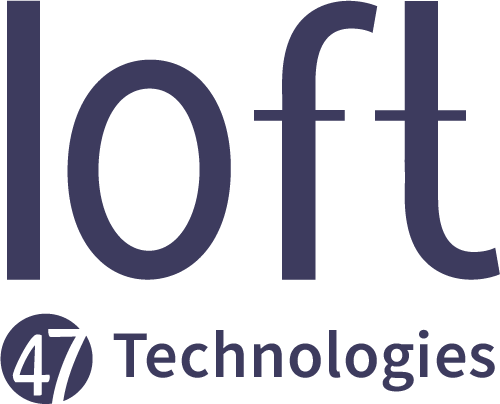 Loft will spin up a Xero account in the Agent's name. They are able to edit their company name or address anytime. We will import a standard chart of accounts for the Agent and then invite them into their Xero account. Once they log in once to Xero, they can then set up the Loft and Xero integration using the following steps. Follow these steps to complete the set up and automate deal income and expenses. You can head to your Xero Transaction page to view all available payouts posted by your Brokerage. Just click New Batch to post the entries to your Xero account! Deals closed will then show up in the Xero, and land on the Income Statement, based on the mapping settings. Individual deal entry sample shows the agent net receivable, which will match the Agent banking deposits & match to the Xero bank feed. Agents can use their Xero to enter any non-brokerage related expenses as well, to properly record their activity throughout the year, and have an up-to-date income position, which is largely automated. Xero.com provides self serve training articles, videos and tutorials.